The classic! 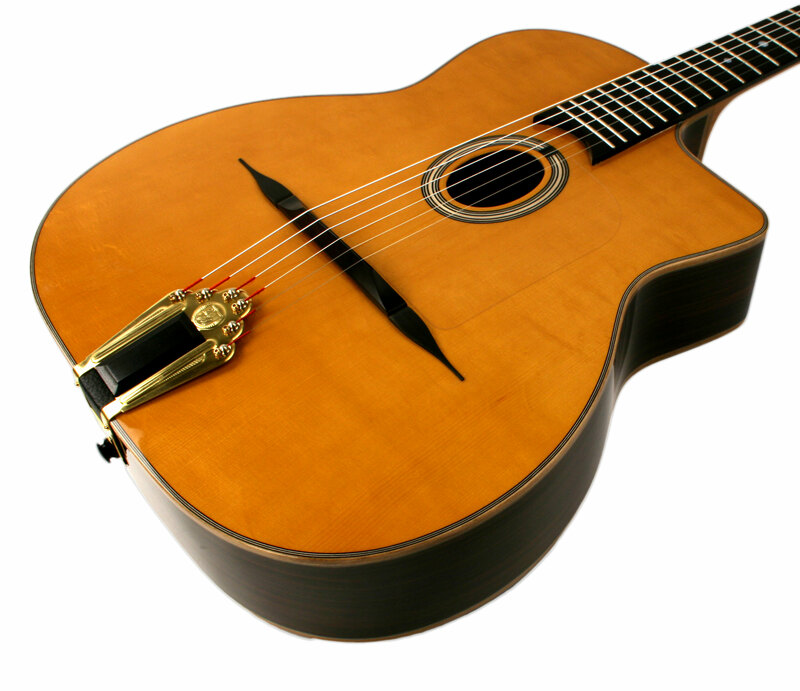 Played by nearly every Gypsy guitarist over the last 20 years. Nice bear claw top and attractive walnut binding on this one!